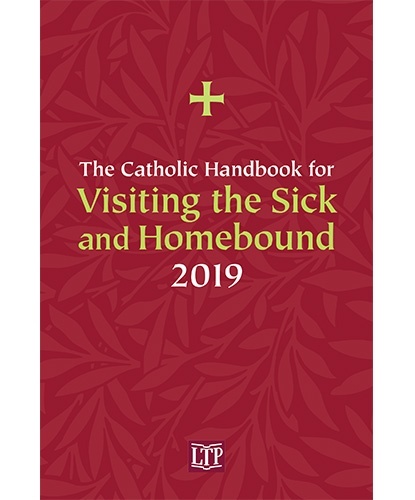 The Catholic Handbook for Visiting the Sick and Homebound 2019 is the essential resource for lay Ministers of Care, especially Extraordinary Ministers of Holy Communion. This portable, annual resource has been updated to include all the official rites a lay minister will need from the Book of Blessings and Pastoral Care of the Sick: Rites of Anointing and Viaticum to bring Holy Communion to as well as pray and share the Gospel with those who cannot regularly worship with their parish community. Specifications: Paperback / 6" x 9" / 256 pages.